Today Marvin M. choose to deal with theory with a topic that maybe some of our students members need more information. Let’s read his material about wireless power transfer! First demonstrated by Nicholas Tesla in the 1890s, wireless power transfer is an innovative technology that has permeated major areas in the consumer and industrial electronic market. The various forms of WPT include solar energy, microwaves, and magnetic energy. 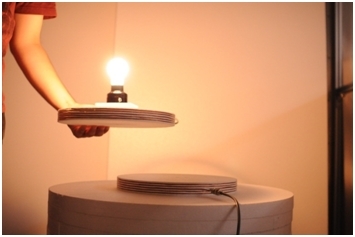 In this article, we will focus on wireless power transfer using magnetism and induction coils. 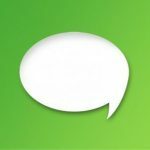 The following offers an insight into the working principle, features, and applications. Eliminating charging cords enables engineers to make compact and watertight devices, thus maximising on safety, and varied use such as in deep-sea applications. It was all for today, do you have questions or remarks? Did you find it useful?